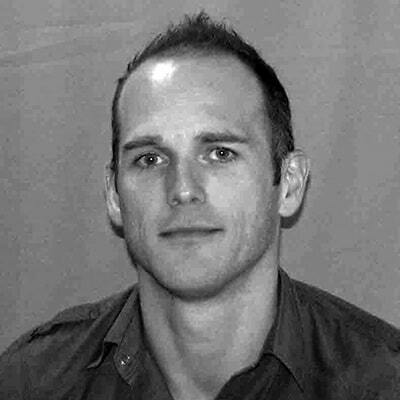 Shaun Featherstone is currently the Storyboard Coordinator at Academy of Art University where he has taught since 2003. As a full-time instructor in the university’s Animation & Visual Effects department, Shaun works with undergraduate and graduate students in the following areas: animation pre-production, history and techniques of visual effects and computer animation, character animation techniques and theory. Shaun holds a BA in Art & Education from the University of Leeds. He also holds a post-graduate certificate in Learning and Teaching in Higher Education from Teesside University.